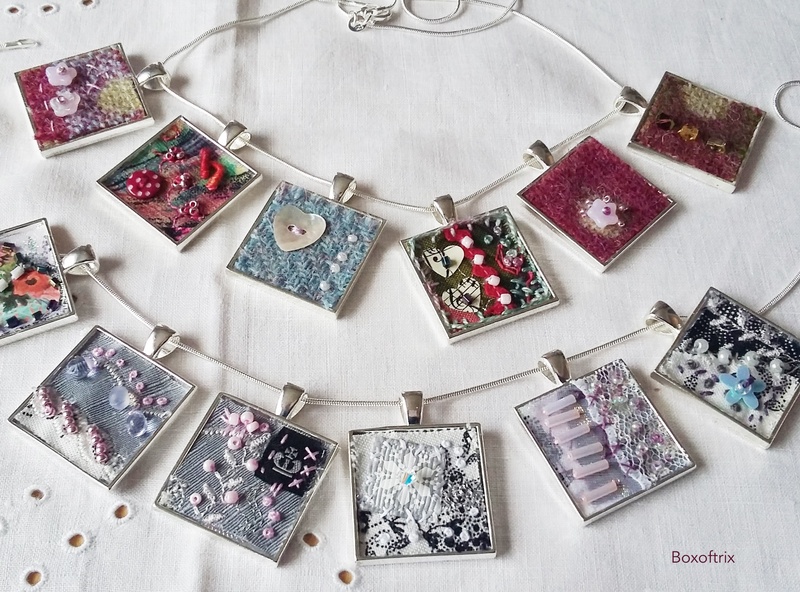 You’ll find textile jewellery, embroidered framed art, and accessories made from upcycled wool blankets, vintage crochet and denim jeans from local crafters Boxoftrix at the Inverkeithing Festive Makers Market on Saturday 12th December, 11am-4.30pm. 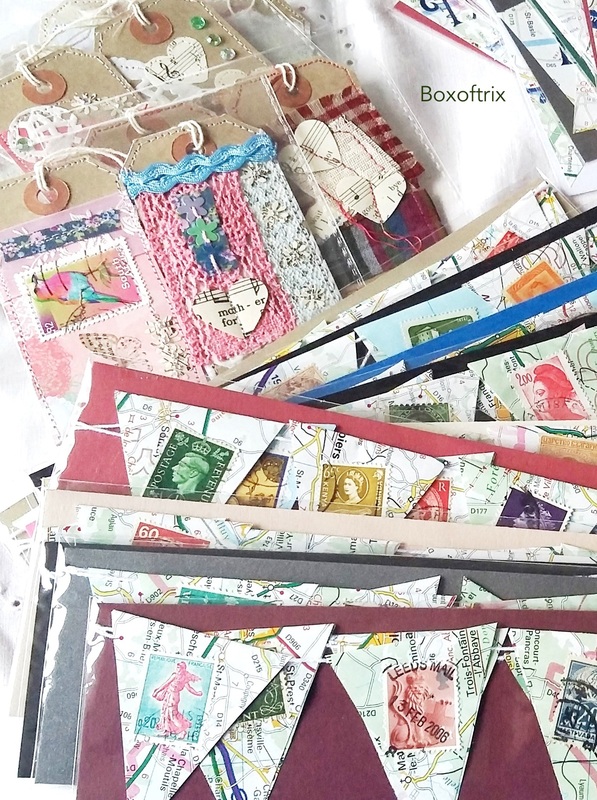 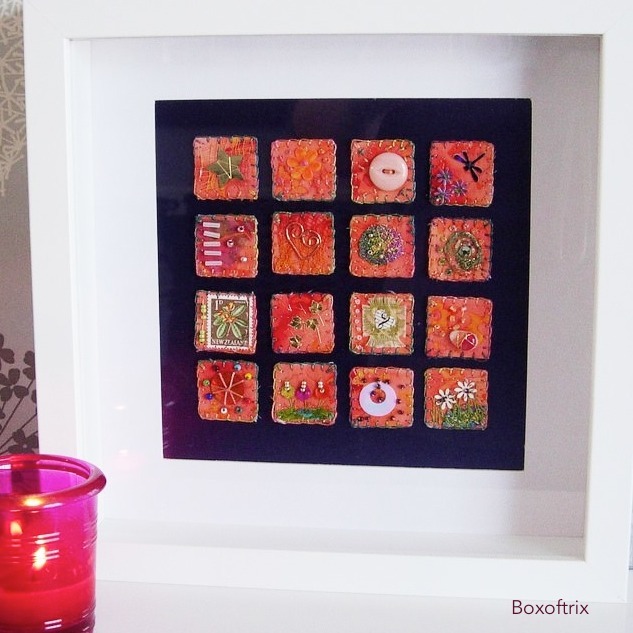 Boxoftrix will also introduce a new collection of art made from ephemera such as maps, stamps and sheet music. 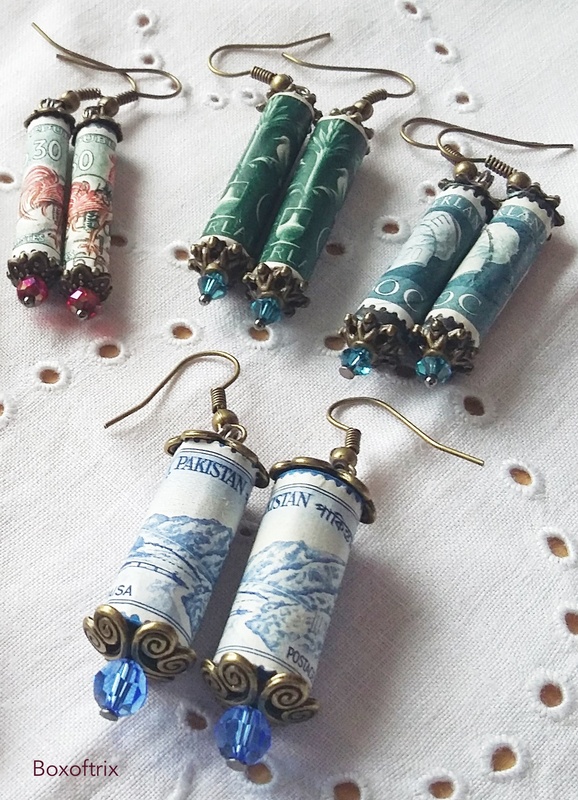 A truly fascinating treasure trove of gifts and collectables!